In 2018, Marvel will dive headfirst back into event comics with a cosmic affair teased in Marvel Legacy #1. During Jason Aaron and Esad Ribic’s work in Legacy’s opening salvo, we saw Loki and his band of Frost Giants raiding a SHIELD facility on a quest for at least one infinity gem. Due to either coincidence or a magical beer track, the gem wound up in the hands of Wolverine, back from his 2014 death. In my opinion, each piece is essential in understanding the whole. Below you’ll find a complete reading order checklist to the issues of Infinity Countdown, Infinity Wars, and related tie-ins as they are released. Not listed on the Infinity Countdown checklist below, but thanks to reader Bryan in the comments below for pointing out much needed context in this issue! Yeah i wanna know that too. Hey Ben I’m guessing from the pattern on this list that Asgardians 3 will fit in before Infinity Wars 5. Where does Asguardians #2 fit in the timeline here? I’m popping it in right before IW #4, since Loki makes reference to the first three main event issues. It’s not..I’m sad. Please fix your link to the issue because it just sends you to amazon to buy the movie. Also add Asgardians of the Galaxy to list as it’s an Infinity Wars tie in. Thanks for this list! Very helpful! Hi. Where does Asgardians of the Galaxy fit in this order? You stated it is updated but I still dont see it. Thanks. Found it. My apologies my friend. I’m confused. 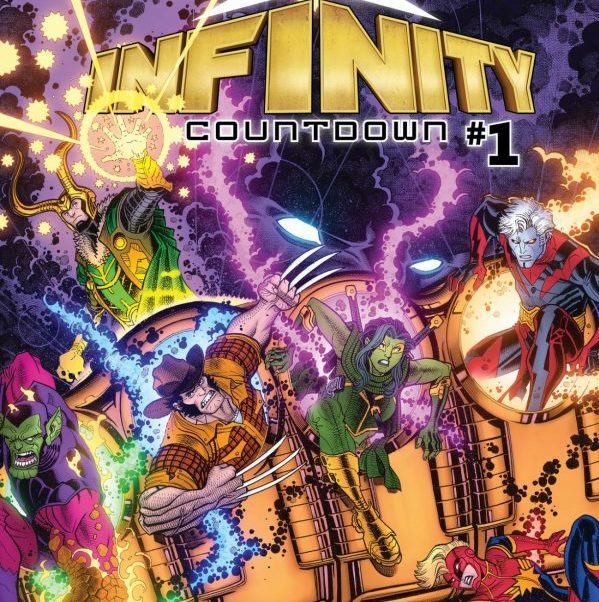 Does this entire arc take place after “infinity”? 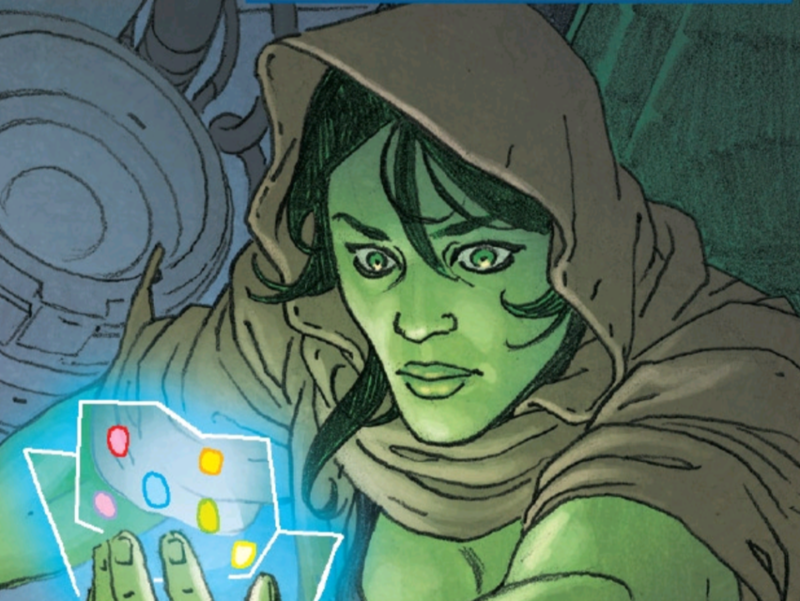 In Infinity we are left with Thanos stuck in a cube created by his son Thane. What comics featuring Thanos follows that story ? This is set entirely after “Infinity.” Thanos got free during the early events of “Civil War II.” “Infinity Countdown” is the prelude to the current “Infinity Wars” even going on at Marvel right now. While it seems there’s lots of room for moving things around and there’s a ton more contextual issues we could add, there is one problem here and something that should be added. “Infinity Countdown : Daredevil” – This issue just doesn’t seem to have happened yet! Turk still has the Mind Stone in issue #5 of “Infinity Countdown” and we saw Daredevil steal it from him in “Infinity Countdown : Daredevil” so, yeah. Not sure where this book is going to fit in, but, well, not here. Possibly missed out the Infinity Countdown: Adam Warlock #1 (one-shot/first issue?) which is scheduled for 2/7/18 release?